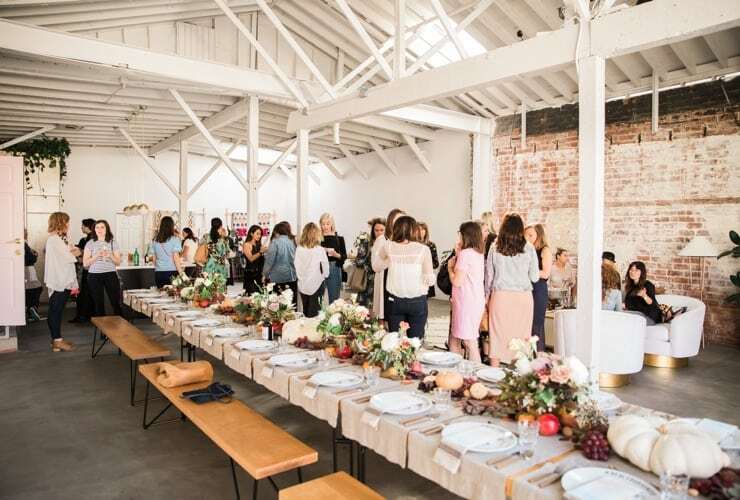 If you are looking for "can't fail" tips for how to make sure your unique space stands out and gets booked frequently, you have come to the right place. It all starts with transparency and detail. fao copy Created with Sketch. two copy Created with Sketch. ino copy Created with Sketch. Our team will help you find the perfect space free of charge. For any additional services that we provide, there will be a 15% fee. This fee allows our team to create a custom experience for every guest and ensure that you’re event is a success. 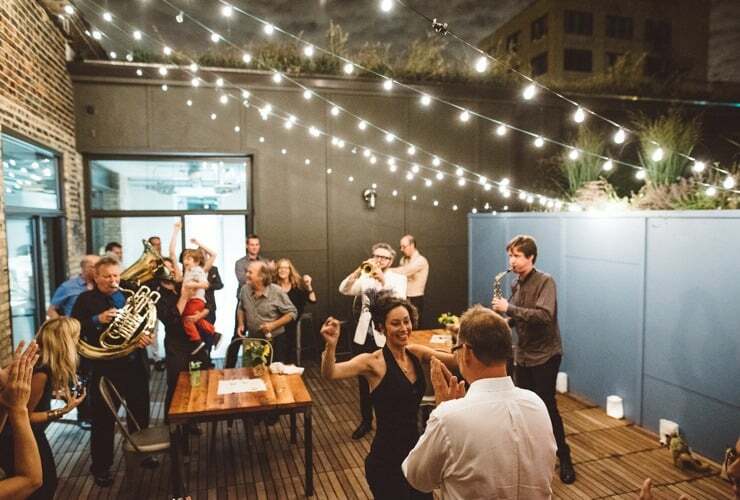 Explore our curated collection of spaces to find an incredible venue that fits your needs. 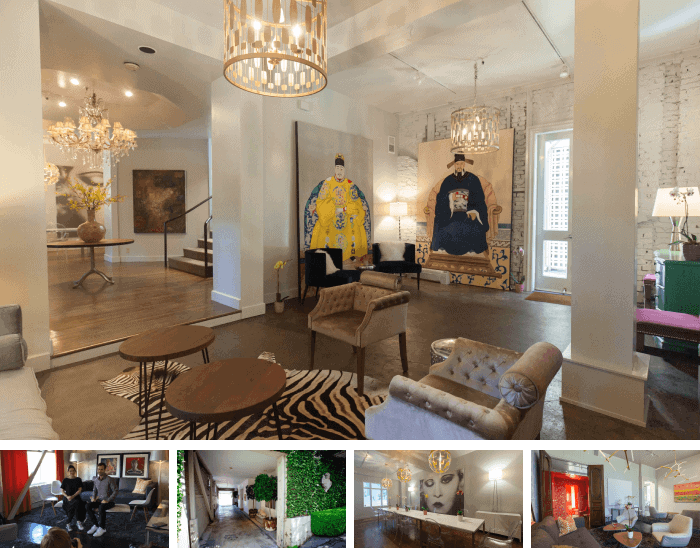 From urban galleries to sophisticated mansions, we've got you covered. Getting answers to your questions doesn’t get easier. With our streamlined process you can message hosts and confirm details through our website or mobile app. 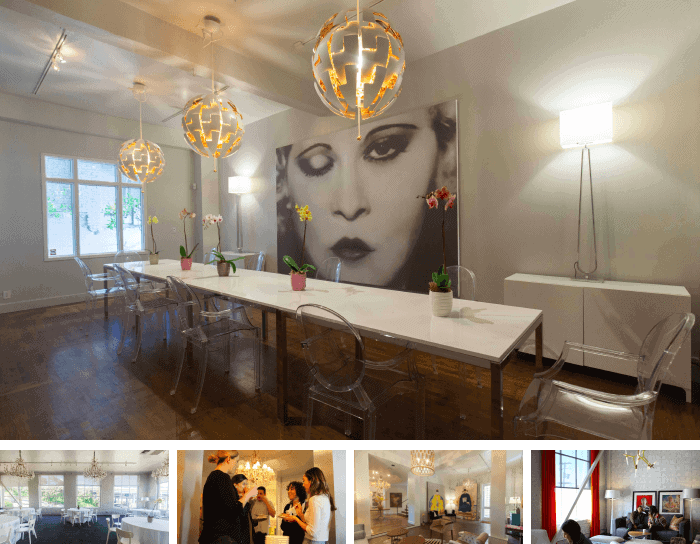 Finalize your reservation using our secure online booking process and make the most of your creative space. A memorable experiences awaits you! 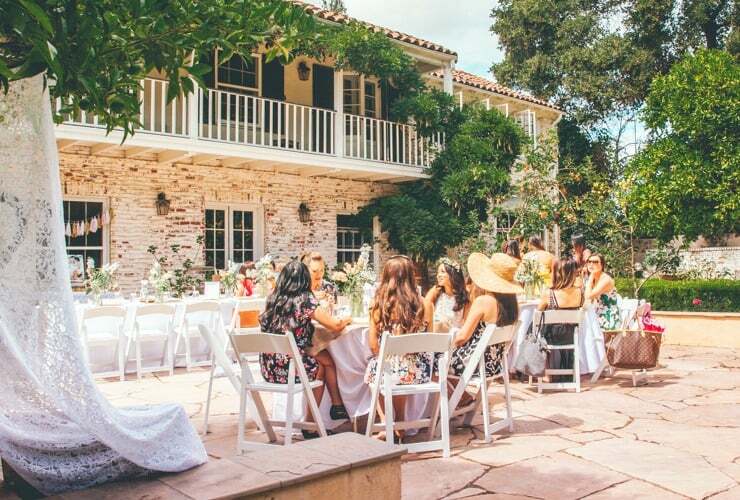 A Practical Wedding and Peerspace have partnered to help you find unique locations across the country for your wedding! 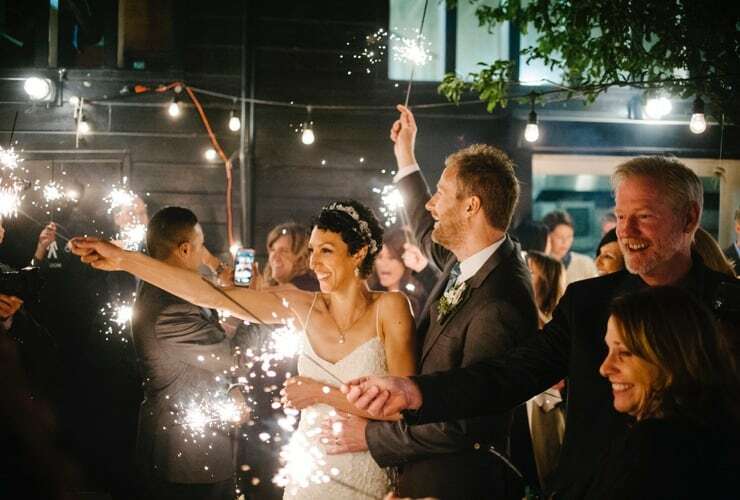 Browse over 1,500 one-of-a-kind venues for your wedding reception, wedding ceremony, bridal shower, and more. Say no to boring hotel ballrooms! Your photos are the first thing a guest will see when browsing listings. Exciting photos of your space can help create a vision for your guest and influence his or her decision. Don’t forget about the order in which you upload your photos too. Be intentional to highlight the most relevant ones first! What words would you use to describe your space? What features or activities do you want guests to know are available? Combining fun adjectives with interesting space features helps draw the right guests’ attention and even makes it easier for guests to find your space in a search. 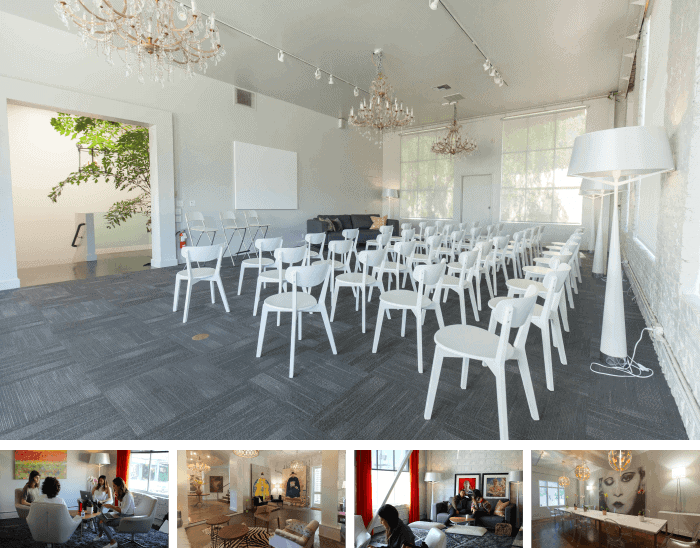 With our ample breakout space, our villa is perfect for: team meetings, off-sites, conferences, presentations, product launches, dinners, cocktail receptions, and anything else your team comes up with! Our 3,425 sq ft space is located in the Potrero Hill/Design District neighborhood of San Francisco. There are two restrooms on each floor and an ADA-compliant elevator if necessary. There will always be an on-site manager present in case you need any assistance throughout your booking. 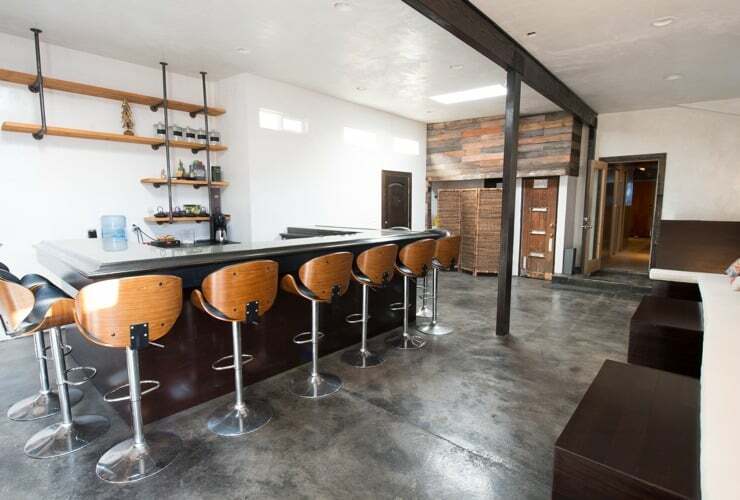 The space is a converted machine shop originally built in the late 1800's and has many original qualities still intact. It served as an antique and art gallery for the past 30 years. We are two blocks from the San Francisco Design Center, Zynga, Uber, AirBnb, Adobe, and many more tech companies and only one block from Starbucks, Whole-foods and popular restaurants. 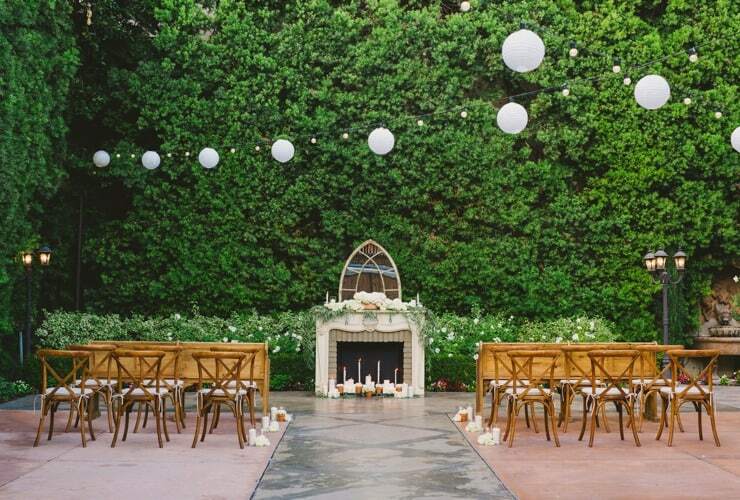 Determine the most important information necessary to describe your space and set expectations. Do you have reliable wifi? Is your space quiet and private? What is your standing v. seated capacity? Are there noise ordinances in your area that will prevent guests from hosting late-night bookings? Are all areas of the space accessible for production? Do you require additional permitting or insurance from the guest in order to book? Highlight what your space has been used for in the past and why. This helps give the guest confidence that your space is the right fit. Highlight some of the features that set your space apart. If any of them come at an additional cost, be sure to clearly detail the item, as well as the associated cost, here. Is your kitchen fully functional and accessible for guests? Is there great natural light? Is there easy parking or a load-in/out area? Is your space close to public transit or any large companies? 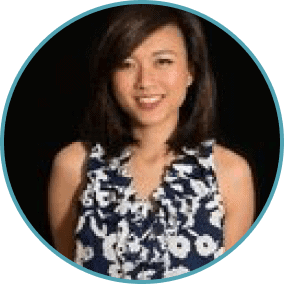 Making this information known can help drive the right traffic. What is the history of your space? What aspects of your space would help lend a creative atmosphere? Include interesting details or facts about the space itself. Remember, all amenities listed in this section are included in the hourly rate. If any amenities come at an additional cost, refer to the “About the Space” section to provide details. See below for a few examples of crucial amenities in each category. Use this section to re-emphasize the most pertinent rules stated in your “About the Space” section. Consider including instructions around set up, clean-up, and items that cannot be brought into the space. Per Peerspace's policy, overtime will be billed in half-hour increments. The space must be vacated and all items brought into the space must be removed by the end time of your booking reservation. Overtime will be billed in half-hour increments at a rate of 1.5 times our stated hourly rate. Cleaning fee is included in the hourly rate, although guests are expected to leave the space in the same condition as they found it in. Guests must respect the space and we ask/appreciate that guests tidy up after themselves. Guest must remove any equipment or rentals you bring in, and you should factor this setup and teardown time in your booking hours. Please take great care of our space. No nails, screws, staples or penetrating items should be used on our walls. Any tape or gummed backing materials must be properly removed. Damages (walls, floors, furniture, etc) will be billed to the credit card on file with Peerspace. Please notify us in advance if you need to move furniture in the space to suit your event needs. There is no smoking allowed in the space. No glitter or confetti can be used. There is no open flame or frying allowed on site or any cooking that will create a large amount of smoke as our facility is not ventilated. Please refer to Peerspace’s Terms and Conditions for all other rules. Make sure your Host Rules cover everything you want your guests to agree to, such as access, prohibited activities and day-of procedures. Contractually, guests agree to Peerspace's booking policies as well as your specific Host Rules section upon booking your space on the platform. For more information surrounding our booking policies, please reference our Terms & Conditions. Having a photo is an important part of building trust with guests who may be looking at your space for the first time, and is a key part of being a successful host. Choose a friendly, accurate photo to help instill a sense of trust and verification in your listing.